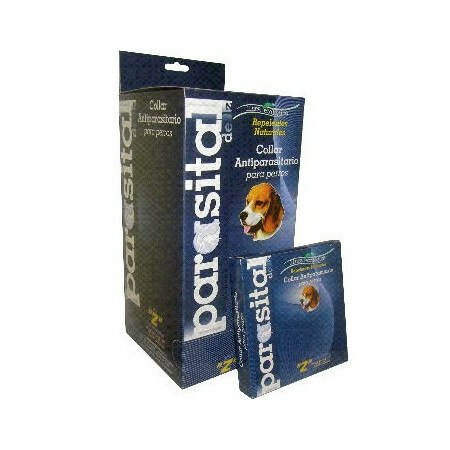 Parasites repellent for dogs and cats, necklaces, pipettes, soaps, sprays, lotions, etc. - Extertronic, S.L. 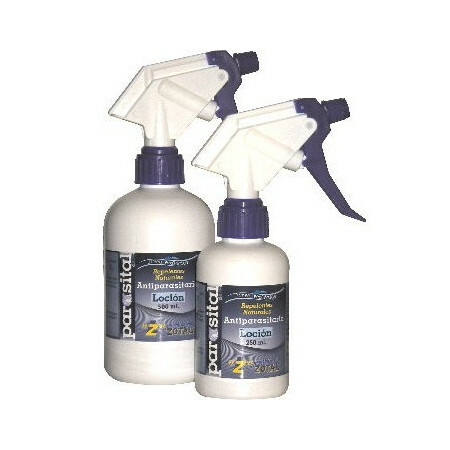 Parasites repellent for dogs and cats, necklaces, pipettes, soaps, sprays, lotions, etc. 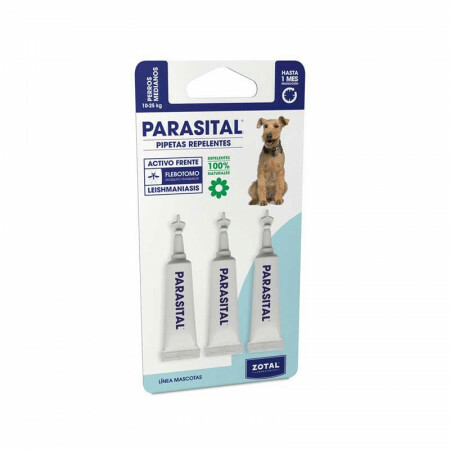 Parasites repellers There are 10 products. 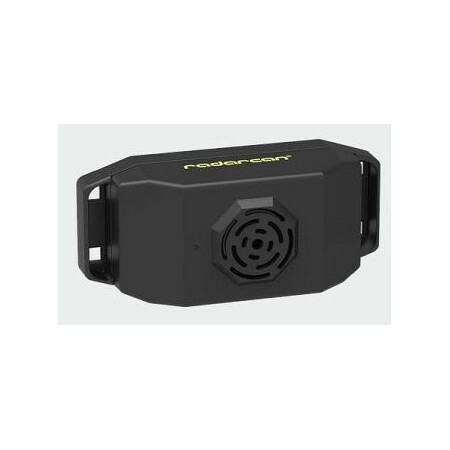 Antiparasitic dog collar, thanks to its concentration and processing, acts quickly and effectively on fleas and ticks. - Necklace for him control and elimination of fleas and ticks in dogs. - Realized with natural ingredients of stated efficiency, for a complete protection opposite to the external parasites, simultaneously that takes care of the environment. Soap external pesticides and hygiene for dogs and cats. 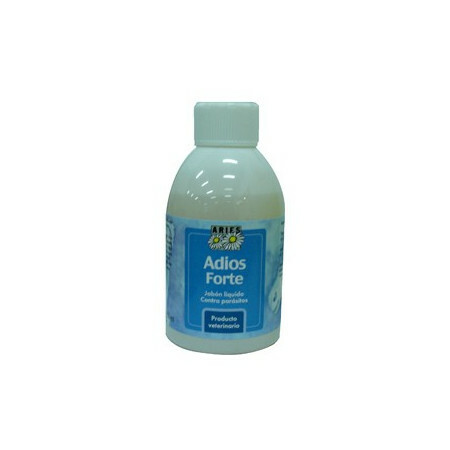 For weekly bathing dogs and cats, especially in case of infestation by fleas, ticks, lice, and sarcoptic mange demodéctica. Also in the treatment of seborrheic dermatitis. 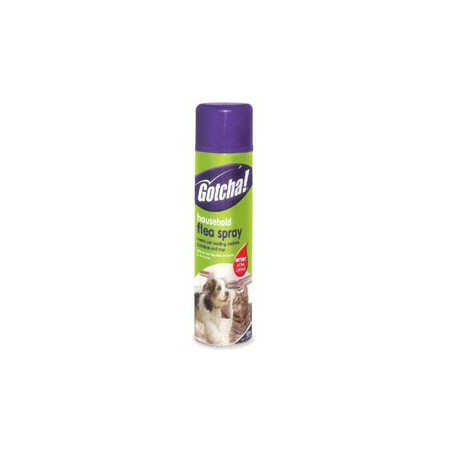 Spray flea larvae and dog and cats. Act eliminating all types of fleas in areas frequented by pets as cushions, dog and cat beds, baskets, rugs, etc. Pipettes for medium dogs 10-25 Kg. To fight the mosquito of the genus Phlebotomus, responsible for the transmission of Leishmaniasis in dogs. Application once a month. 3 Pipettes of 2.5 ml. 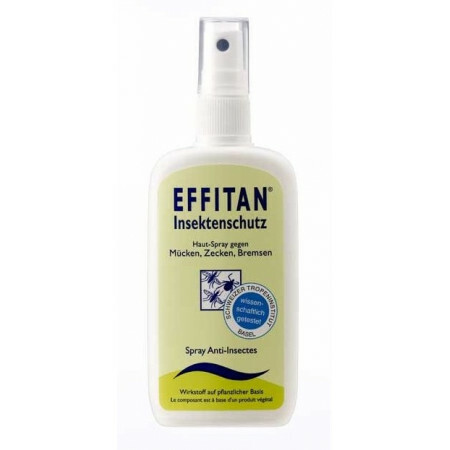 - Repellent lotion destined to eliminate to parasites and insects in dogs, horses, ruminants, pig and birds. 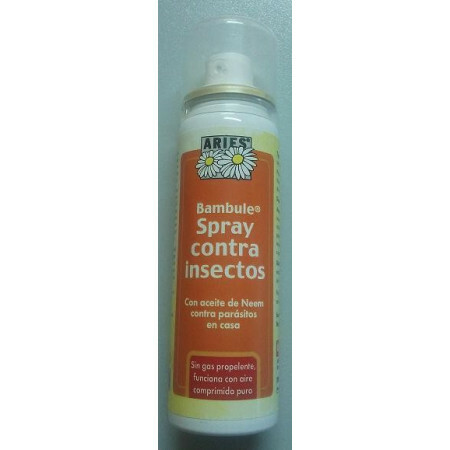 - It Is composed by a fixing ingredient, the product adheres to the hair of the animal protecting him for 15 days of all kinds of insects and parasities. Repellent lotion destined to eliminate to parasites and insects in dogs, horses, ruminants, pig and birds. 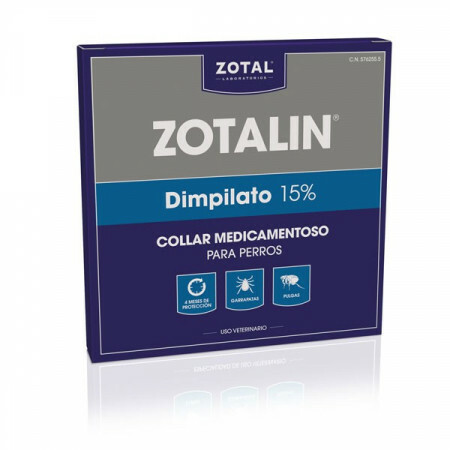 It Is composed by a fixing ingredient, the product adheres to the hair of the animal protecting him for 15 days of all kinds of insects and parasities. Practical anti fleas and ticks device that protects your pet without causing any damage, because it is completely harmless and does not use chemicals or electric shock.